Celebrate Valentine Day 2019 with surprise and fun. 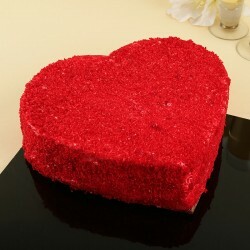 Send enormously luscious Valentine Day Cake with special message embedded on it to your beloved in Surat. Let your love bloom and romance spark throughout Valentines week with MyFlowerTree. Is your beloved staying far from your city in Surat? Are you not able to celebrate this year valentine day together? Well, that’s sad, but on Valentine we at MyFlowerTree, won’t let you be sad. 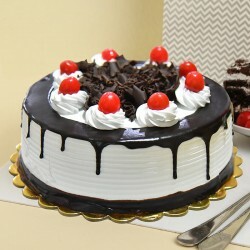 We have some of the most tastiest, delightful, creamy cakes available in different flavors that will definitely make your partner say ‘wow’ and feel ‘yum’. 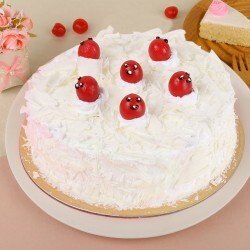 You can buy and send Valentine Day Cakes to Surat with his or her photo on it, you can also pick our delectable theme cakes that is harder to resist. 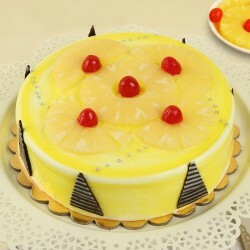 Cakes are not only a sweet gesture, but they are also a mood enhancer. 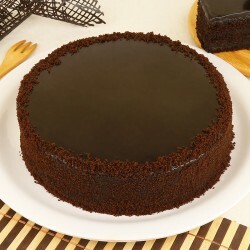 As their sweetness reach your taste bud, it raise the temptation and desire to eat it as much as you can. 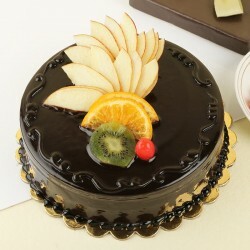 Cakes are for sure very very special, and it becomes more special when you send it as a gift to someone. 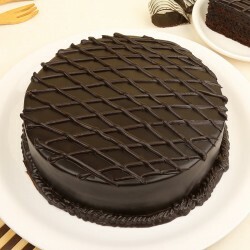 This Valentine Day, you can go for surprising your partner with our preeminent variety of cakes like chocolate cake, butterscotch, coffee cake, sugar free cake, pineapple cakes, diet cake, fruit cake, etc. 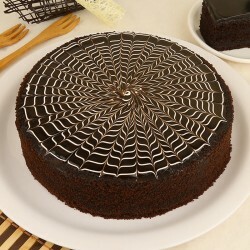 These cakes are available in various shapes like heart shaped cakes, round cakes, other shaped cakes according to your desire. You can also take a look at our special photo love cakes entrenched with beautiful message. Besides, our theme cakes are one of the best in the industry. We provide different theme of cakes like Princess theme cake, to make her feel special and bring smile on the princess of your life. 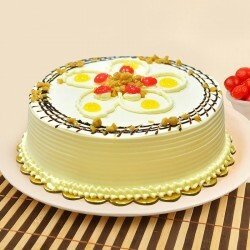 At MyFlowerTree, our same day cake and midnight cake delivery service in surat is the best option to rely. 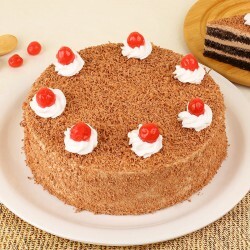 You can acclimatize unique cake ideas to send Valentine day gifts to surat. 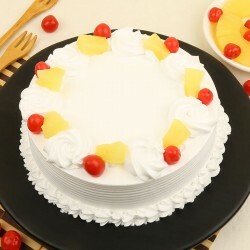 You can explore our portal, where you will not only get some of the unique gifts but also combo, which can be easily delivered by MyFlowerTree on the same day itself. 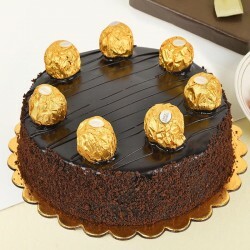 The combo of delicious cake along with gifts, teddy and chocolates, flower and cake, etc are available here. You can also get it customized to make it more unique according to your preference. 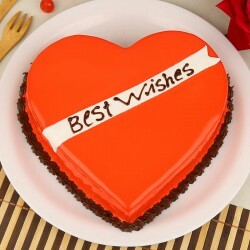 Adding a love message while sending cake to surat for your lover , will be the best initiative this valentine. Why Choose MyFlowerTree for Your Valentine Day? 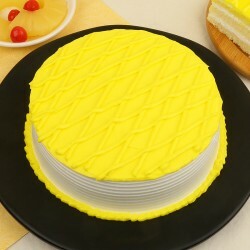 Our cakes are not limited on one theme, we offer unique variety as per your requirement. We give secure payment and on-time delivery services. We have 24/7 customer support facility to assist you. We give on-time gift delivery to all parts of surat. 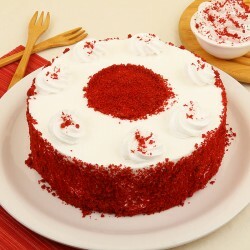 Our cakes are highly affordable. You can also go for our express delivery in 3 hours. We believe love is beautiful and should be expressed in the right way! So what could be more better, than expressing it with MyFlowerTree. 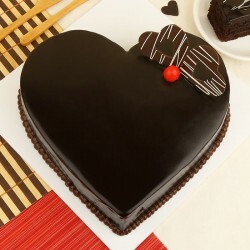 Send delicious cakes online to surat and Win your lover’s heart this Valentine.